Obviously some episodes have been worse than others but this season has been a roller coaster ride. They teased us with some zombie hoardes and new sickness but the action has been much slower than in the previous seasons. I feel like the story is finally moving forward. 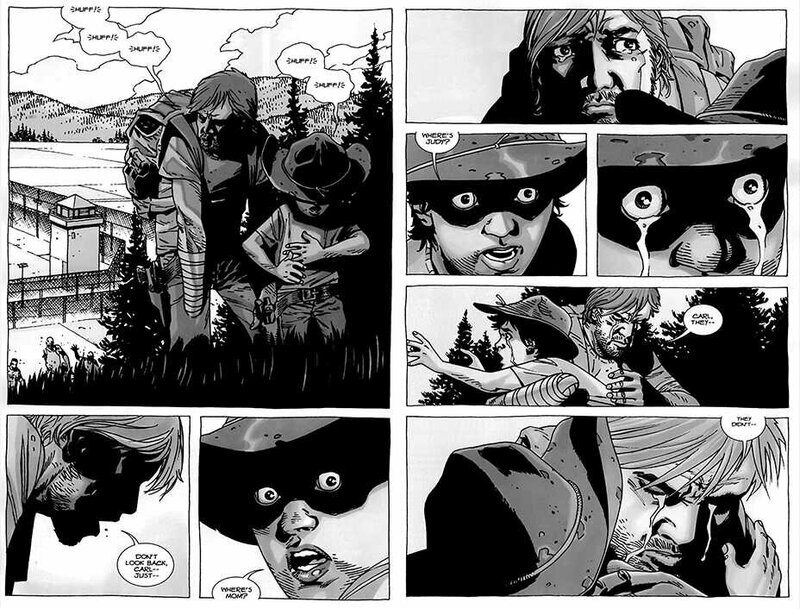 Carol , Judith, and Herschel are gone and they have FINALLY left the safety of the prison. The mid-season finale was what we as fans deserve. 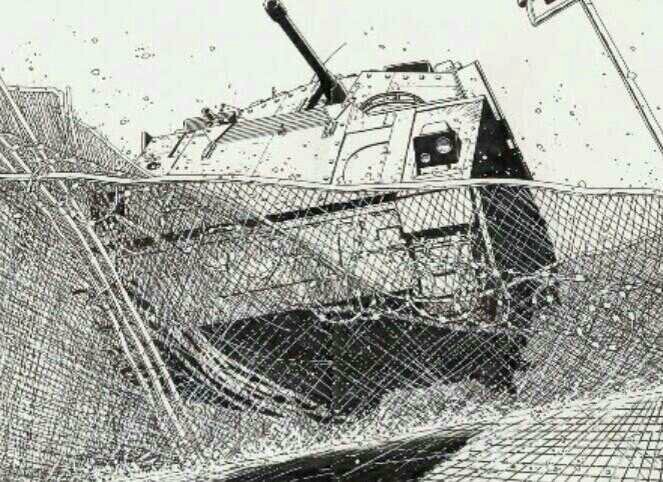 The governor showed up, with his band of newly indoctrinated and brainwashed survivors and attacked the prison in full force that mimicked the comic. I loved it. 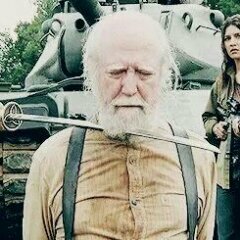 We got to see Herschel die, a character who I won’t miss because he frankly brought nothing interesting to the show besides his lil speech a few episodes back. 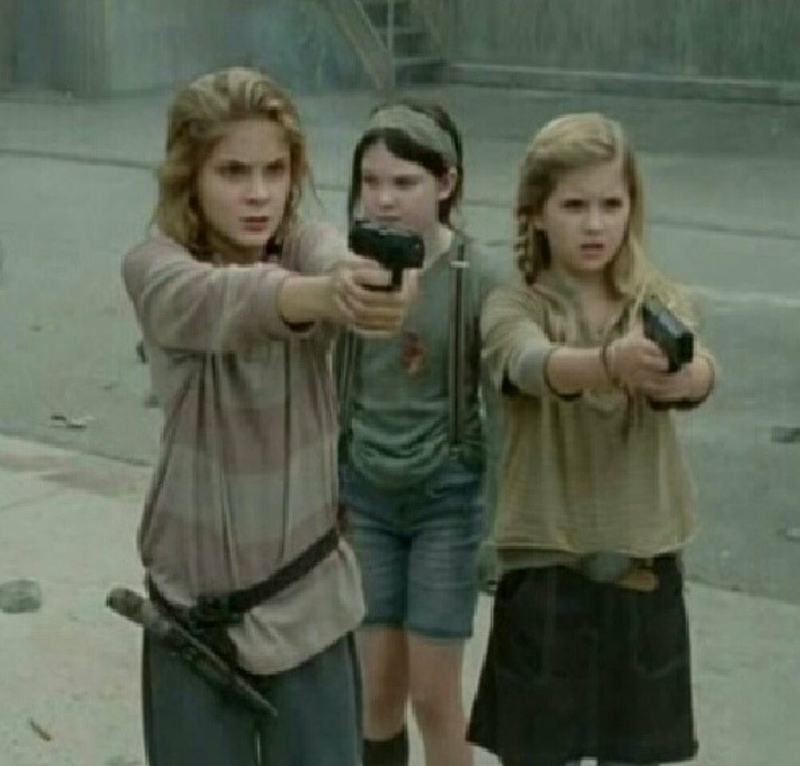 We saw the kids transform and actually take part in their survival by shooting the governor’s people which really reedeemed them in my eyes. 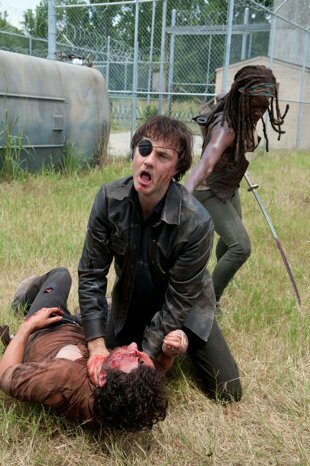 And we got to see the governor die on the blade of Michonne and down the barrel of Lily’s gun. Daryl showed out! He took on the main force of the governor’s army by himself and won. He used a walker as a shield, threw grenades, and used his crossbow to wipeout the attackers knowing that his escape route on the bus was gone. 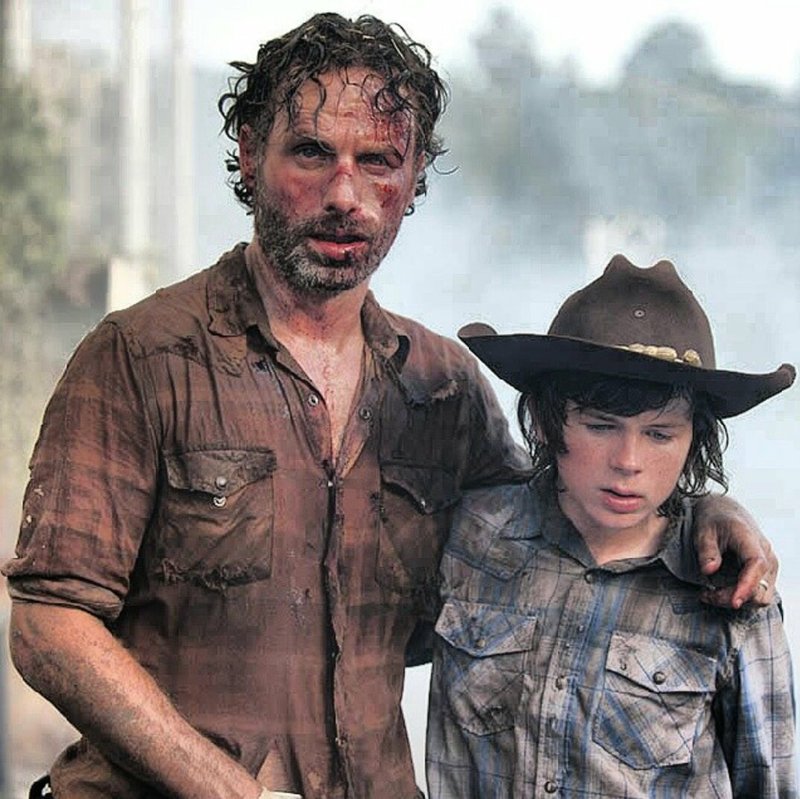 It was retribution for the viewers and for Rick’s group and the the fire power was EPIC! This episode was what I have been waiting for and I can’t wait to see what is coming next!